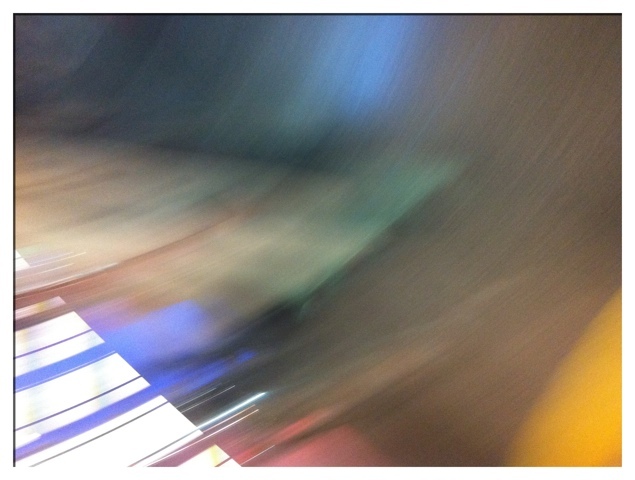 This entry was posted in Auckland, Photos and tagged britomart, Photos. It looks like a psychedelic piano keyboard. I’m actually not sure what it is, except that it was pointing at the moving steps. It’s ever so nice down there.